Espen Mathiesen is a Norwegian athlete in the sport/martial art of Brazilian jiu-jitsu and a black belt under José Carlos of Kimura – Nova Uniao. Mathiesen became one of the top grappling competitors in Europe while going through the ranks of BJJ in the International Brazilian Jiu-Jitsu Federation (IBJJF) circuit, there Espen conquered medals in important tournaments such as the World, Pan American, and European Open Championship as well as the prestigious Copa Pódio Grand Prix. Espen Mathiesen was born on May 10, 1995, in Egersund, a small town on the west coast of Norway (10,000 people). Like many other European kids Espen started playing competitive sports through football (soccer) at the age of 5, an activity he kept up until his 16th birthday. The reason why he decided to quit football was jiu-jitsu, a martial art he had started the previous year and with which he had fallen in love. Although always interested in martial arts, Espen’s duties lied with soccer and skiing, keeping him away from any further pursuits. 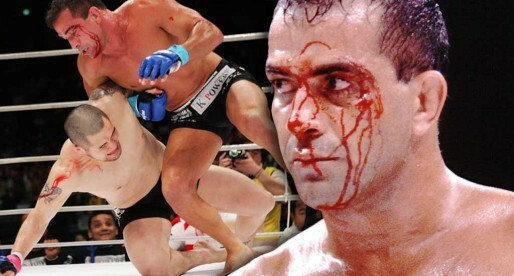 It was only at 15 years of age (after watching a film with a few jiu-jitsu moves he really enjoyed) that Mathiesen decided to give combat sports a try. Espen’s first instructor was Damoun Nassehi, a blue belt who had trained with Shimon Mochizuki at Checkmat/Arte Suave in Denmark and had relocated to Norway. After 7 months of training only once or twice per week, Espen quit football to free himself of time for BJJ. 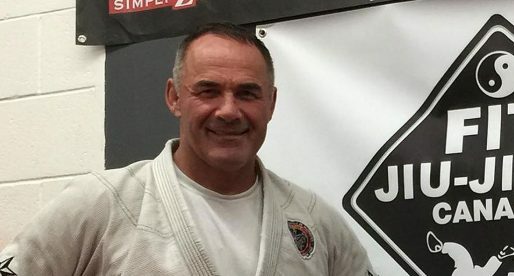 His instructor – Damoun was a doctor with limited time to teach jiu-jitsu (only 3x per week), so Mathiesen decided to buy a few mats and started drilling jiu-jitsu moves every day with a friend at home. Mathiesen’s relationship with José Carlos started when he visited Damoun Nassehi’s gym in 2011 for a seminar. 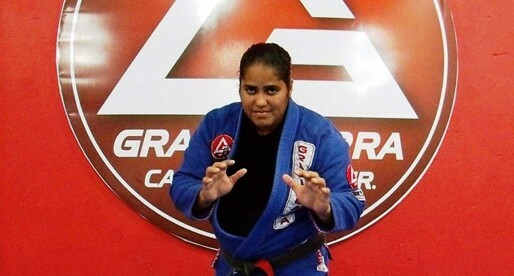 Damoun’s team soon became affiliated with José’s Kimura – Nova Uniao academy, and not long after that Espen started visiting Carlos’ gym in Haugesund. Being a good student with good grades in math and physics, Mathiesen was expected to become a civil engineer, a plan that was embedded in Espen’s mind for a while. Before entering University the Norwegian took a year off to focus fully on BJJ (2014), spending some time in the United States with the Guilherme and Rafael Mendes at the Art Of Jiu-Jitsu academy in California as well as Gustavo Dantas in Arizona. 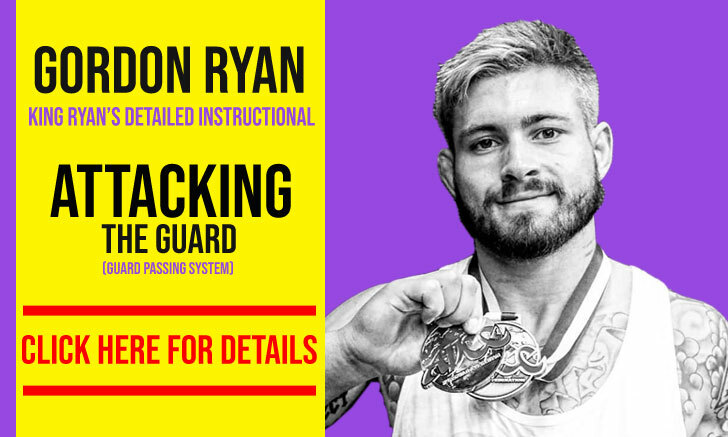 This project earned Mathiesen a silver medal at the IBJJF World Championship (purple belt), an excellent result that proved to Espen and his family he had the potential to ‘make it’ in this sport. After this result, Mathiesen decided to quit his academic aspirations and follow a full-time career with jiu-jitsu. At the beginning of 2016, Espen moved to Haugesund to train in a more professional environment. Training with the likes of Tommy Langaker and Vegard Randeberg, under the guidance of José, helped raise Mathiesen’s game to another level. 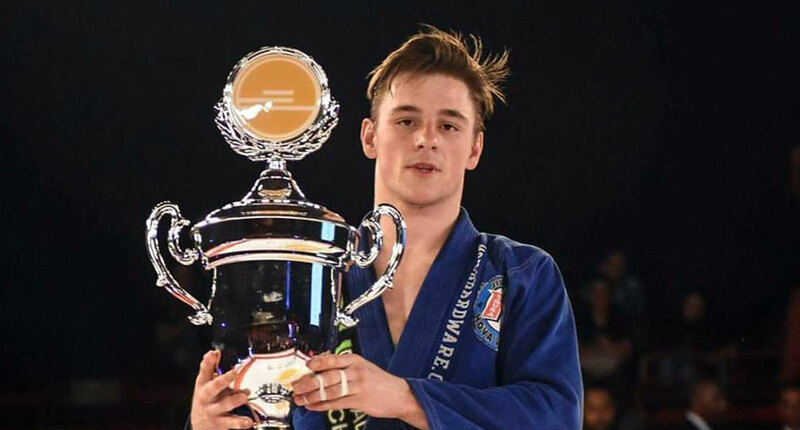 After a tremendously competitive year in 2017, where Espen conquered a silver medal at Copa Pódio’s Lightweight Grand Prix, as well as an IBJJF Pan American and European titles, Espen Mathiesen was promoted to black belt by his longtime coach José Carlos. Cover photo by Flash Sport.